Our vision: To be Norways' best tennis club for students. 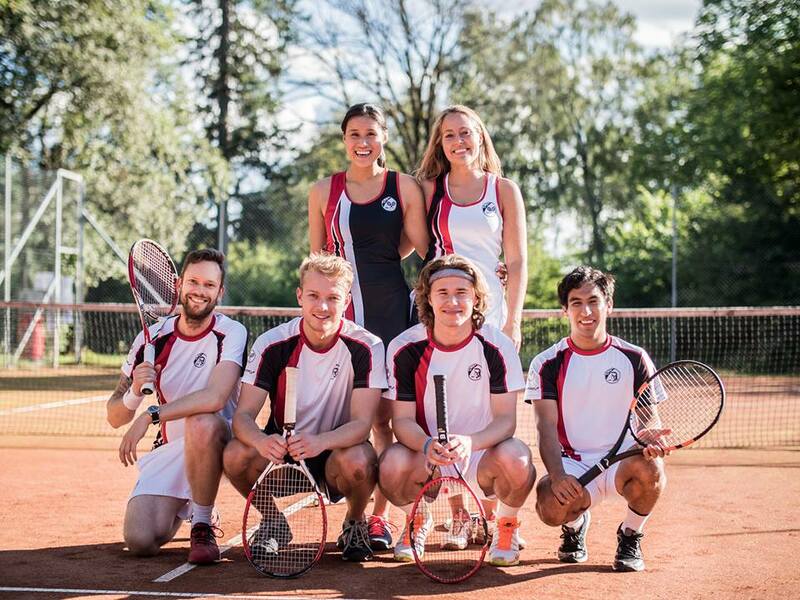 OSI Tennis (Oslostudentenes idrettsklubb - tennis) is a joint tennis club for all students in Oslo! We formally belong to the multi-sport club OSI, which is the oldest sports club in the country (founded in 1882). We are strictly a non-profit tennis club, run purely by volunteering students who share a burning passion for tennis. All of our income (like the semester fee, course profit etc.) gets back to our members in some way or another, with the intention of offering the best possible tennis-experience for the cheapest possible money. We want to be an obvious good choice for players of all levels, and we are doing our best to constantly improve on what our membership has to offer. Tennis is a wonderful sport, and we hope to encourage as many students as possible to just keep on playing - hopefully for life!